Welcome to our new website! 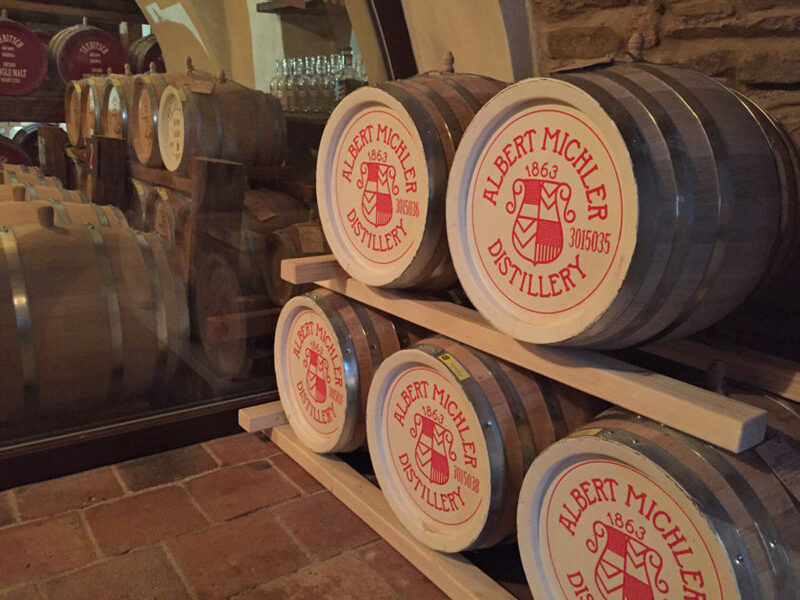 – ALBERT MICHLER DISTILLERY INT. Ltd.
We proudly present you our newly launched website with a fresh and modern look. It was design to be intuitive and aesthetic. There are four cathegories – Products, Profile, Journal and Contact. The Product cathegory shows every product with a photo and information about the procedure and origin. A history of our distillery and a brief history of a rum destillation can be found in the Profile cathegory. In the Journal you can read the posts about our achievements, trips to the countries we like or just news we would like to share with you. We hope you will love the website as much as we do!